It's fair to say my family go a little crazy when it comes to buying Christmas presents for each other. With there only being five of us (me, my mum, my dad, my brother and James) it's not like we have to buy trillions of other presents for aunts, uncles, cousins and grandparents etc, so instead we spend the money on each other. 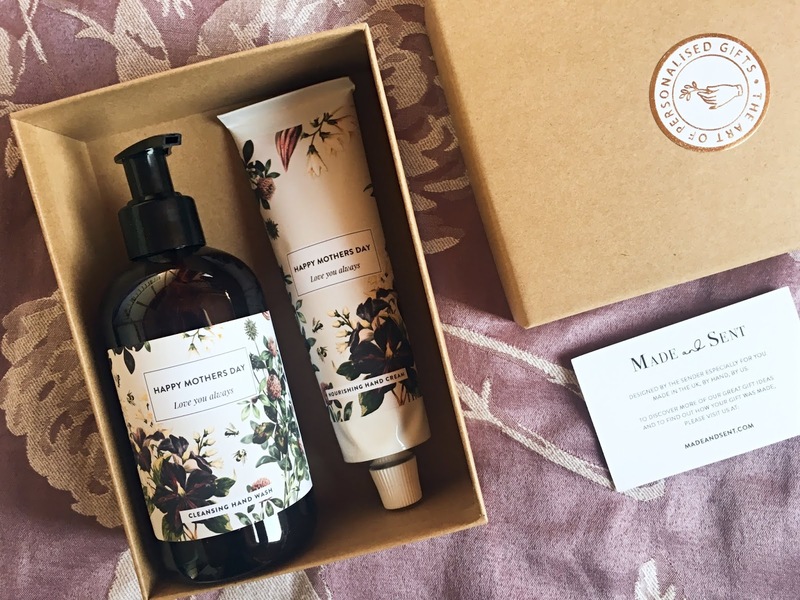 I feel so lucky to have received such beautiful gifts and I'm so very grateful! 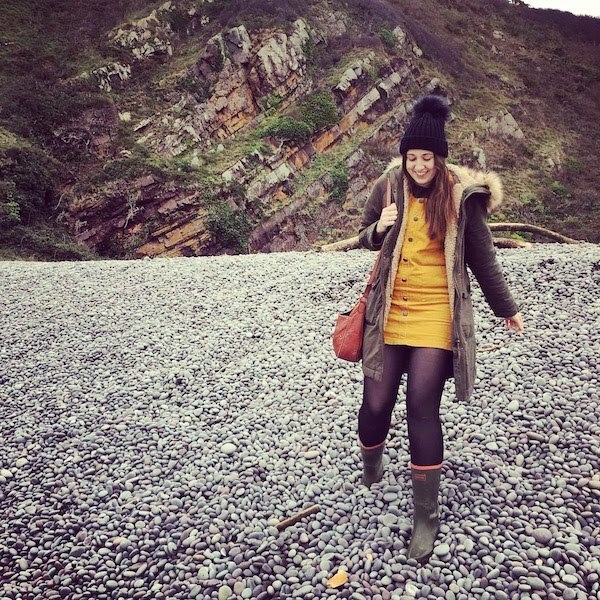 I am particularly in love with my most special Christmas present from James, which I snapped an Instagram picture of here! I love the Vivienne Westwood perfume SO much! I got the same Benefit perfume set. They're lovely! 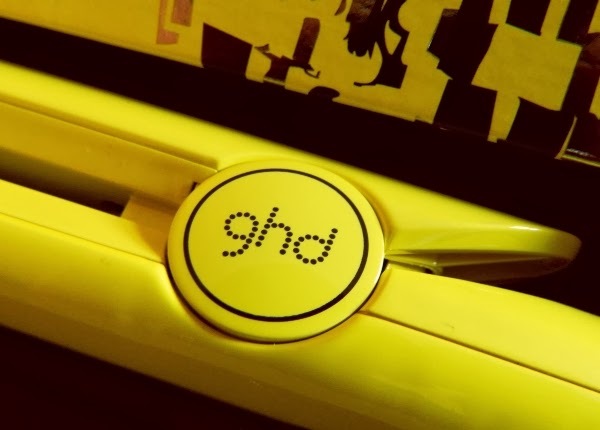 Those bright yellow GHD's look amazing! Hope you had a great Christmas and I wish you Happy New Year. 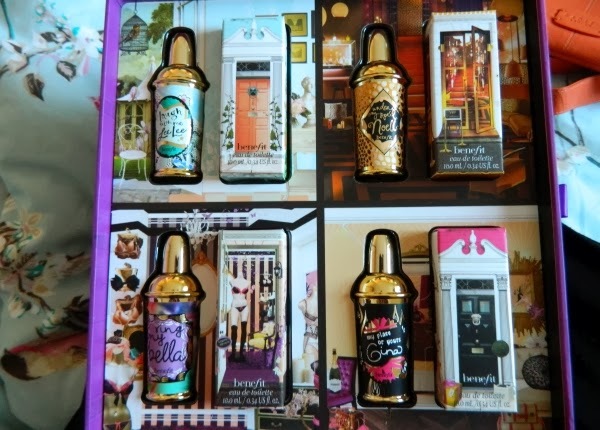 The Benefit perfumes look so pretty, I just wish that I actually liked the smell of them. 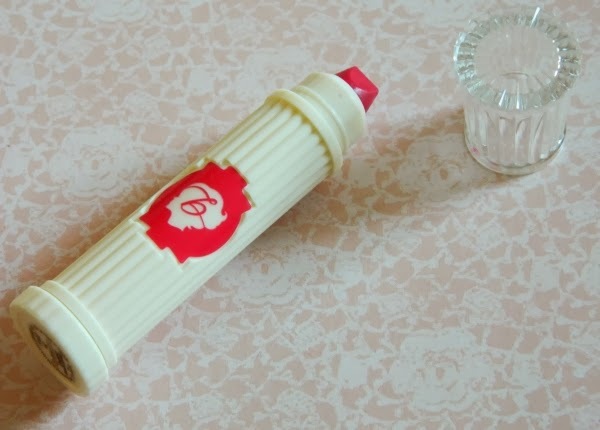 They'll look great on the dressing table though! 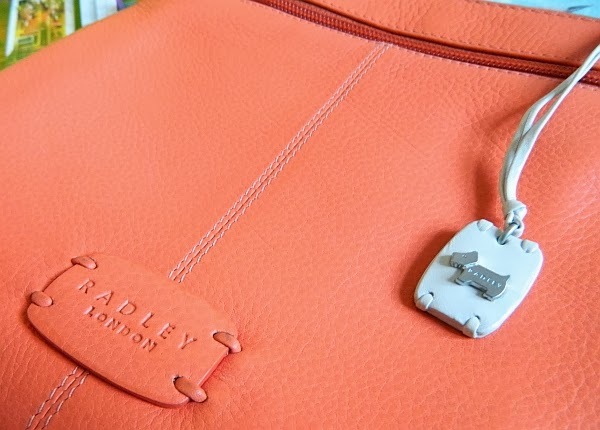 You got some amazing presents, I'm a big lover of Radley :) happy new year! You got some absolutely lovely gifts! :) I hope you had a lovely Christmas and New Year! Aww thank you so much for following Ellis! (So jealous of your pretty name).